This beautiful balsam-inspired Drop Christmas Garland is an amazing 3.6-metres in length, and would be the ideal complement to your Christmas tree, wreath, or other decor this season. This garland is stunning, and so realistic. Friends and visitors will think they smell a hint of evergreen in the air when they visit your home this season! Enjoy decorating this beautiful garland with baubles, trinkets, and ornaments to create cohesive displays around the home or work-place. Or, simply enjoy this garland as is, adding a natural element to your surroundings. 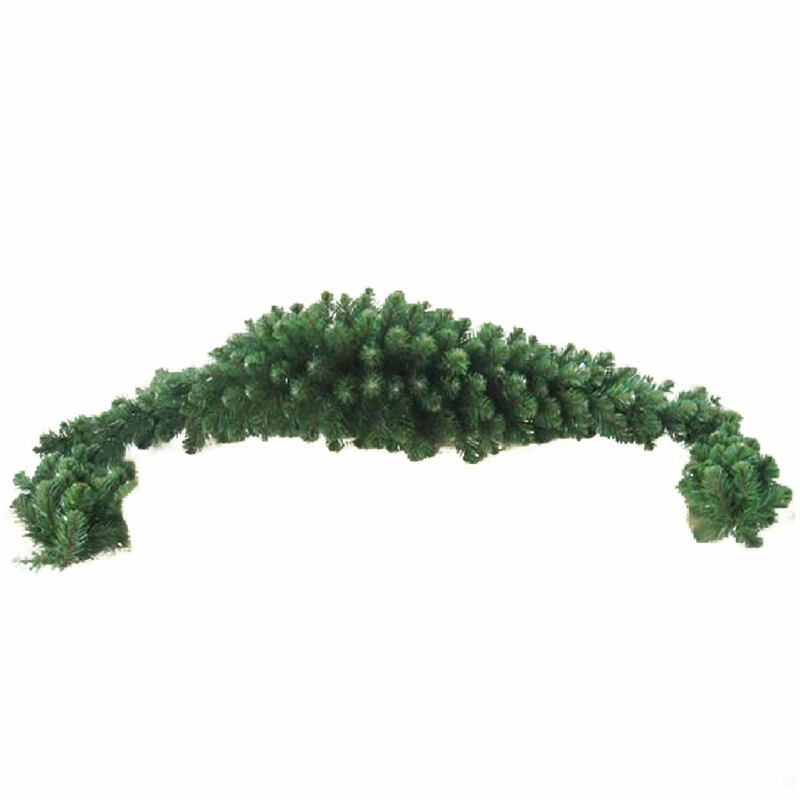 The drop garland belongs on a mantle, over a doorway, or around a window in the home. This might also be a practical way to beef-up your Christmas tree, making it fuller and more lush.